There's no denying that Chicago is a great place to be single, but we could all use a break from the dating-app grind. 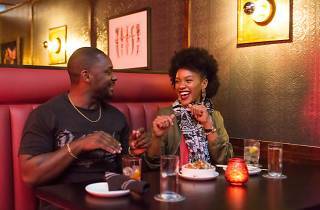 Enter Dating IRL, an original Time Out Chicago feature that sets up two eligible singles on a blind date at a Chicago hot spot. After a night out, the daters report back with honest feedback on first impressions, chemistry and awkward moments. 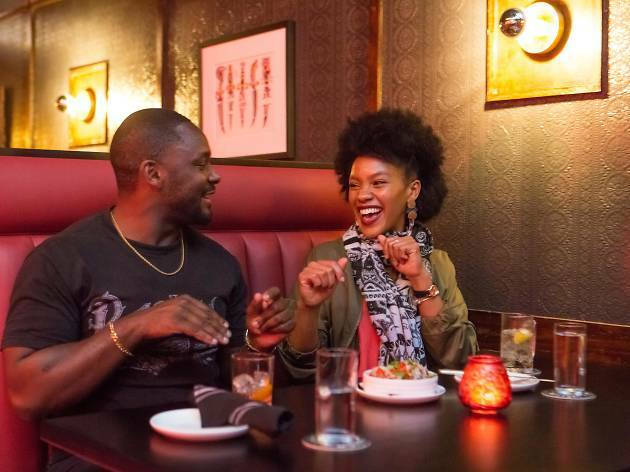 This time, we matched Jessica and Julius and sent them to Good Measure for dinner and drinks. Let's see how it went. RECOMMENDED: Do you want to be set up on a blind date? Apply today.